The Staughton Senior Community is located in Lawrence Township on the northeast side of Indianapolis, Indiana. 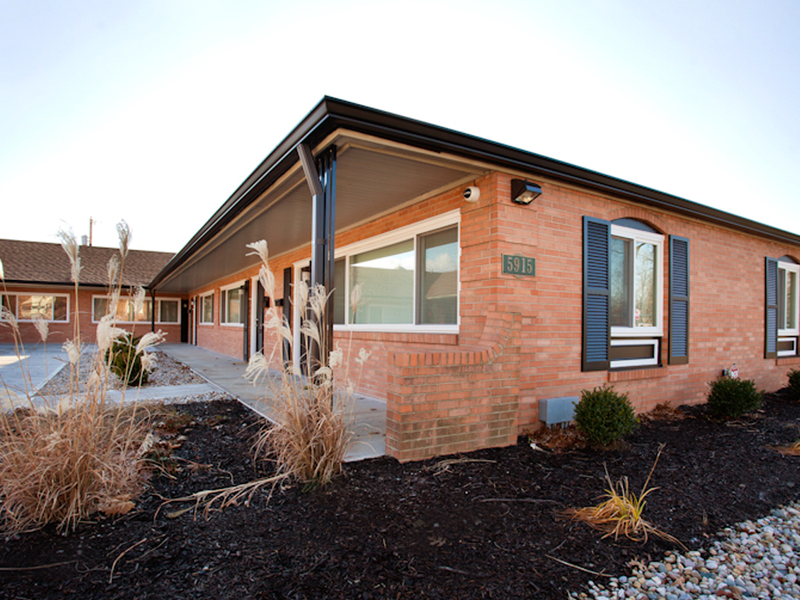 Staughton Senior apartments includes a rehabilitation and conversion of a structure dating back to 1963 and has maintained the majority of it’s original layout. The new facility includes 30 one bedroom units to a senior complex targeted toward those 62 and older.